Gadwal/Tandur: Mounting a blistering attack on Narendra Modi, Congress president Rahul Gandhi on Monday accused the prime minister and the BJP of posing a threat to the country, claiming that they "spread hatred and anger". Reacting to Gandhi's remark, BJP spokesperson and Rajya Sabha member GVL Narasimha Rao said, "It is the Congress that has resorted to caste and communal politics. The BJP has spoken on issues of development and people's welfare. The Congress, in its desperation to come back to the electoral race, has been appealing to caste and communal considerations." 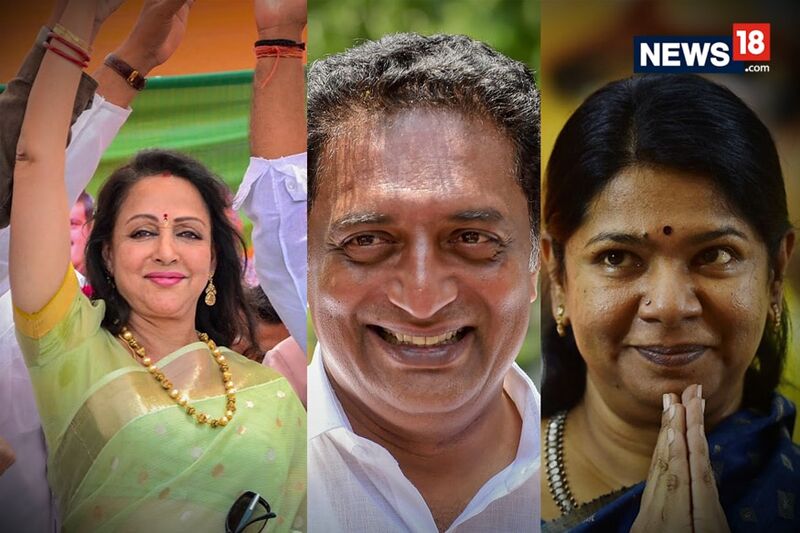 Addressing rallies in poll-bound Telangana, Gandhi also lambasted caretaker Chief Minister K Chandrasekhar Rao, calling him "Khao Commission Rao" for alleged corruption and accusing his Telangana Rashtra Samithi (TRS) of being the "B team" of the Bharatiya Janata Party (BJP). "...in 2019 (Lok Sabha polls), we will see to it that the BJP is defeated and Modi is removed," Gandhi said. "Because of this, Modi ran Telangana through a remote control. The fact is that due to your (KCR) corruption, you are not able to stand up to Modi," Gandhi alleged. Rao feared Modi as he indulged in corruption, Gandhi claimed, speaking at a rally in Hyderabad in the evening. "I will tell you the reason. You listen to the speeches of KCRji. In the last five years, (he) did not hurt Narendra Modi, supported him in the Lok Sabha...KCR has indulged in corruption. Modiji has the CBI, the Enforcement Directorate. Because of corruption, KCRji fears Modi," he said. Telangana's "remote control" was in the hands of Modi, he added. "In this election, we will break this partnership. We will defeat the TRS and the AIMIM...we will ensure the defeat of the TRS in Telangana and Modi's BJP in Delhi (in the 2019 Lok Sabha election)," he said at his first rally of the day in Gadwal. "KCR has been redesigning one project after another in the last five years and the people have given him a new name...every child knows his new name. It is Khao Commission Rao," the Congress chief said. "KCR became the chief minister and only one family ruled the state...your dreams were shattered. KCR betrayed you on (the promise of) water," he said, adding that under the TRS rule, the dream of a "Golden Telangana" had led to a "golden kutumbam" (golden family).